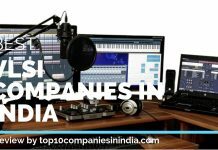 Here is a list of top 10 Software companies in India; these are the best companies dealing in Information Technology (IT) and Software Development, design and implementation sector. 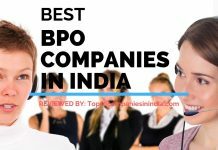 Ranking process of these best software companies in India is frequently being updated by our expert team. Tata Consultancy Services Ltd. (TCS) is a premier IT and Software Company in India engaged in Information Technology services, consulting and outsourcing. It has been a prominent IT industry player with over 200 branch offices spreading all over the world. It is a part of giant Tata group and is headquartered in Mumbai, India. Wipro is a Bangalore based Information technology and outsourcing giant chaired by Azim Premji. The organization was formerly known as Western India Product Ltd. and it was established in year 1945. It has existence in more than 57 countries and has been ranked among the best IT companies in India. Infosys is a prestigious Information technology, outsourcing, software and engineering technology organization incorporated in year 1981. Infosys Ltd. is operating in more than 30 countries with over 75 offices and 94 research and development centers and it earns maximum revenue from America and Europe. Cognizant Technology solution corp. is an Information Technology MNC involved in outsourcing and consulting business. The organization was setup in year 1994 by Kumar Mahadeva in Chennai, Tamil Nadu and later it shifted the corporate office to Teaneck in USA. Cognizant is ranked the most admirable IT companies by various magazines with an annual turnover of 8 billion dollars. HCL Technologies Ltd. is a global player with over 84000 employees in 26 countries and a turnover of 4 billion dollar. HCL Technologies, based in Noida, Uttar Pradesh is Specialized in Information technology, software, outsourcing as well as consulting. It was incorporated in year 1991 and ranked among the top 10 software companies in India. Tech Mahindra is an information technology player which is also involved in business of BPO, Consulting and Software service for telecommunication sector. The organization incorporated in year 1986 is a BSE and NSE listed IT Industry Company having over 83 K employees worldwide. It is headquartered in Mumbai, Maharashtra and chaired by Mr. Anand Mahindra. Among the top rated IT companies in India, Mphasis is a multinational Information Technology, Software and IT consulting business enterprise. 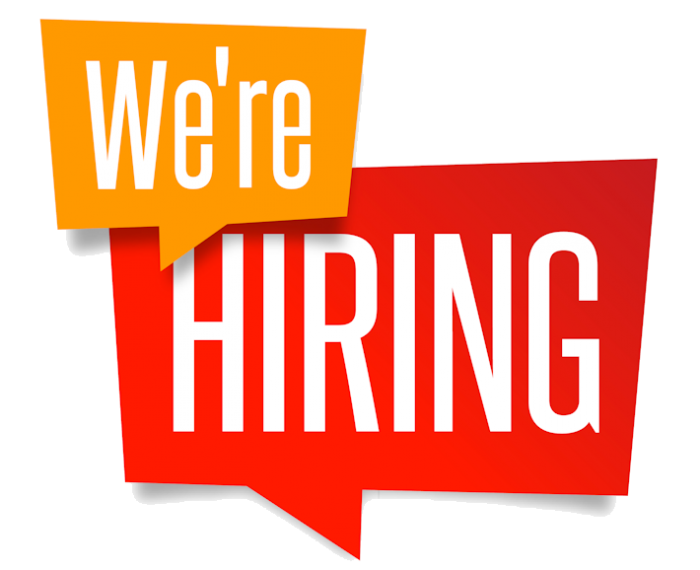 The company is a part of Hewlett Packard and has an expertise in Architecture, application development, outsourcing and infrastructure technology. iGate Patni formerly known as Patni computer systems is among the leading software companies in India. It is an IT and outsourcing service provider having global presence with over 18000 employees worldwide. The company was founded in 1978 and has total 8 offices in the country. Larsen & Toubro Infotech is a flagship company of L&T Ltd.; the company is operating in more than 40 countries and has total 39 offices worldwide. Their key areas of business are – IT consulting, BPO engineering, research & development, Information technology management and services. It is headquartered in Mumbai, Maharashtra. Oracle financial services software Ltd. is a group company of Oracle Corporation headed by Mr.Chaitanya Kamat. The company is engaged in Information Technology, software and outsourcing business with over 10000 employees. 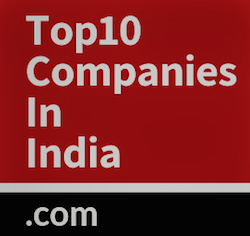 It is ranked among the top 10 software companies in India in terms of annual turnover.